This post is about the first of seven principles of magic that were laid out in The Kybalion. This book, purportedly based upon ancient Hermeticism, was first published in 1908. The Kybalion itself claims to have influenced all major religions and philosophies, both ancient and modern. 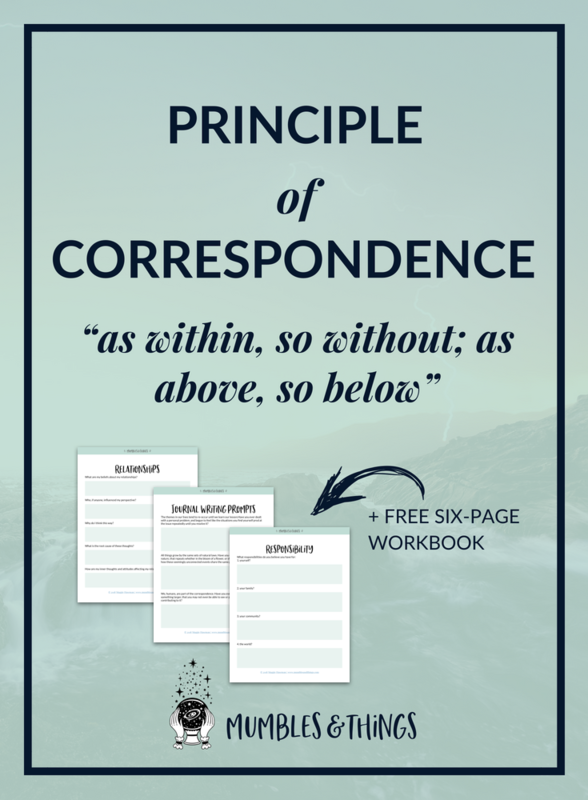 The principle of correspondence basically says that our current reality is a mirror of what is going on inside us. You are the microcosm and the universe is the macrocosm. The part (you) contains the whole, and the whole (the Universe) contains the part (you). Therefore, our reality is a result of our inner most dominant thought. If your thoughts are filled with negativity, your world becomes filled with negativity as well. This becomes what ecologists would consider a positive feedback loop, also known as a vicious cycle, in which negative output is returned as an input in an escalating pattern. 1. Take a look at yourself and your life. Look at your relationships, your career, your financial situation and your health. Is there something that isn’t as you wish it were? Ask yourself the following questions. What are my beliefs about my career/relationships/health/finances? Where did these thoughts come from? Why do I think this way? What is the root cause of these thoughts? How a re my inner thoughts and attitudes affecting my career/relationships/health/finances? You may wish to write your answers down. In fact, I anticipated that you would and that's why I created a worksheet. 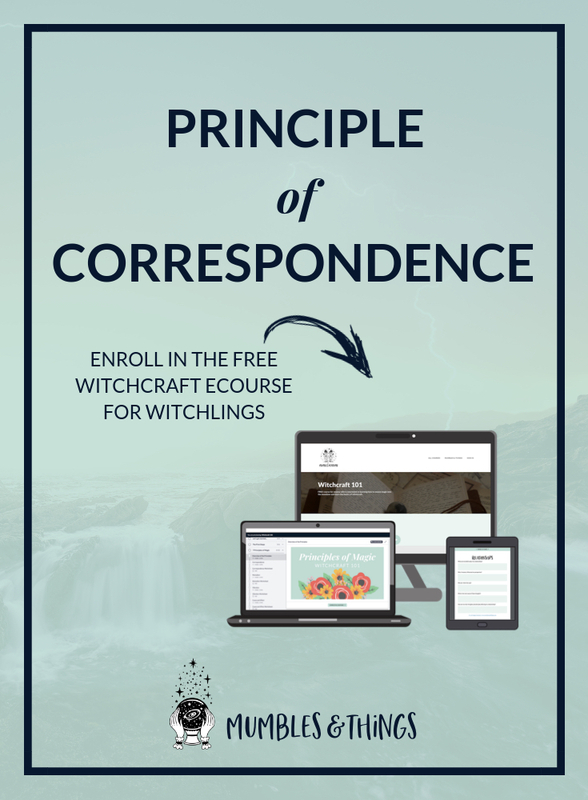 Get the FREE downloadable worksheets by enrolling in Witchcraft 101. This is going to be hard. Chances are you are more than willing to take responsibility for the good things in your life, but I bet you would be hard pressed to to take responsibility for the bad things in your life. You need to take responsibility for both in order to succeed. You can start doing this today. Repeat this mantra: I take full responsibility for my life. Last, but certainly not least, visualize the world that you truly desire and focus your thoughts on this. Every. Single. Day. Your mind has an amazing ability to create your reality, and visualization is a key to creating the reality you desire. Find a quiet place without distractions. Close your eyes and breathe deeply. Learn about breathing exercises. Picture a clear mental image of what you desire. Do this at least twice a day. Save your answers to these questions and revisit them to remind yourself. Add to this and alter it periodically. Make note of how your answers change over time. Share your experiences on the Mumbles and Things Facebook page or comment below.